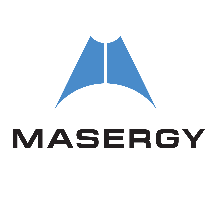 Masergy Communications Inc., a leader in global hybrid networking, announced the addition of Managed Software Defined WAN (SD-WAN) to its global hybrid networking portfolio. SD-WAN is a relatively new approach to designing and deploying wide area networks to meet business and application performance requirements. Masergy’s Managed SD-WAN is the latest addition to the Masergy Managed Network f(n)™ family of fully managed network functions. The solution supports premise, cloud and virtualized deployments, and can utilize any combination of broadband and high-performance private WAN connections. General availability is scheduled for Q4 2016.